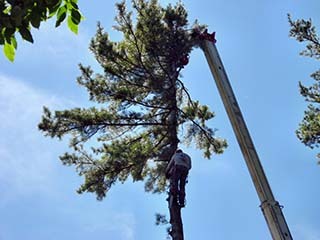 Mon - Sat: 6 a.m. - 8 p.m.
We have been providing quality tree services to a variety of cities and towns in the state of New Hampshire for over 35 years. 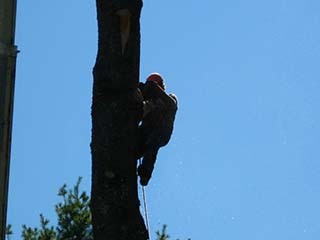 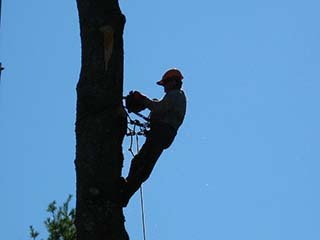 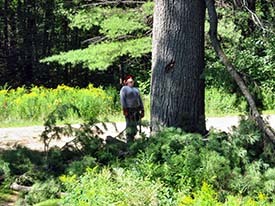 Our company offers everything from stump removal to tree maintenance in Grafton County, NH. 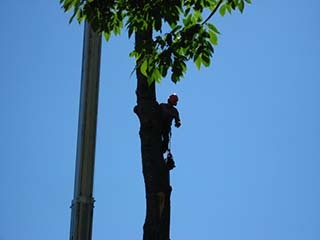 For a comprehensive list of cities we serve, go to our contact page.